Lighting today plays an important part of how rooms and buildings look and how they function. 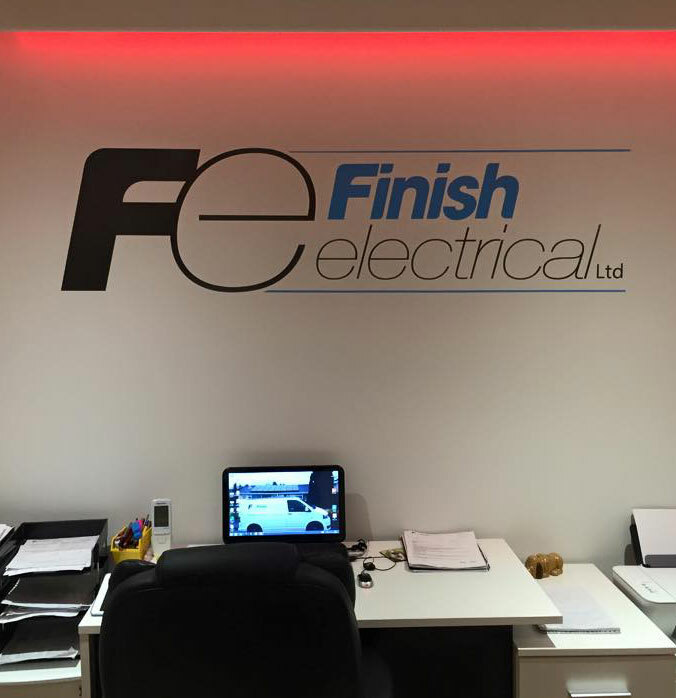 Finish Electrical offer a wide range of lighting solutions including LED lighting, mood lighting, exterior and decking lights. 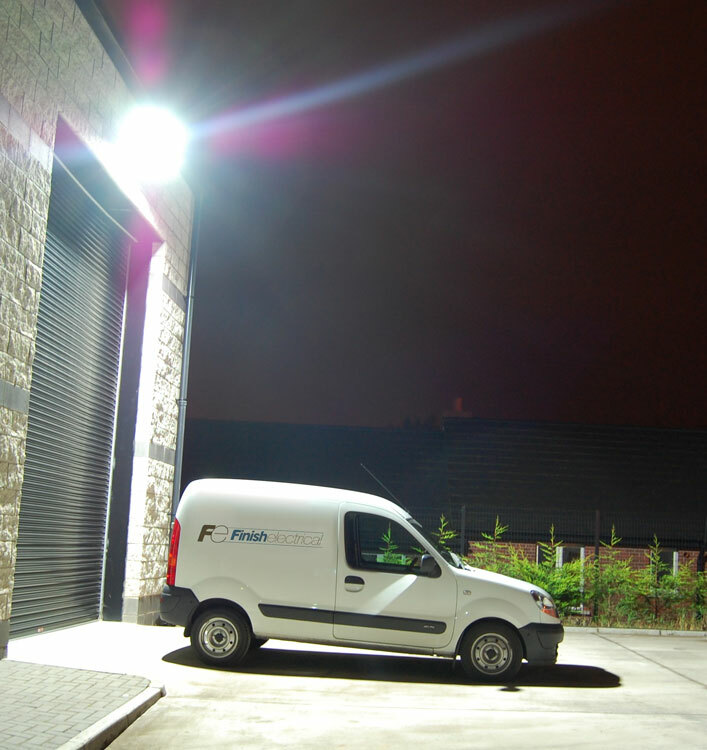 We’re also able to supply and install a range of security lighting products to help keep your home or premises secure. 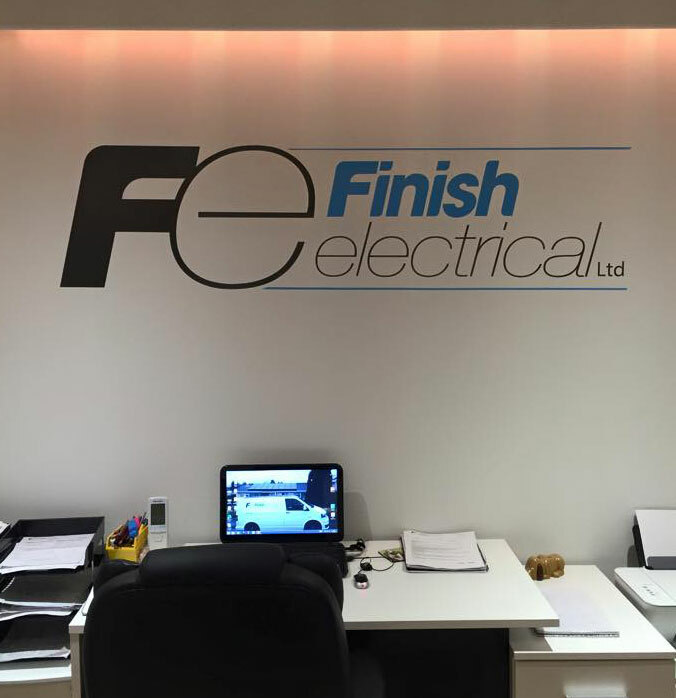 Please see below just some of the ways Finish Electrical can help with your lighting needs. One of the latest innovations in lighting in recent years has been the LED Lamp. LEDs are small, solid light bulbs which are extremely energy efficient and long lasting. LEDs operate differently than traditional incandescent light bulbs. This makes LEDs far more rugged and durable than traditional incandescent light bulbs. LED technology also offers many additional advantages over incandescent, neon and compact fluorescent lighting devices – such as exceptionally longer life span (60,000 hours), enormously lower energy usage (90% more efficient), reduced maintenance costs and higher safety. LEDs are currently being used for a wide variety of applications such as: residential lighting, aerospace, architectural lighting, automotive, aviation, broadcasting, electronic instrumentation, entertainment and gaming, industrial automation and controls, the military, traffic and safety & transportation. LEDs are extremely energy efficient and consume up to 90% less power than incandescent bulbs. Since LEDs use only a fraction of the energy of an incandescent light bulb there is a dramatic decrease in power costs. Also, money and energy is saved in maintenance and replacement costs due to the long LED lifespan. Because of the low power usage of LEDs, they are becoming extremely popular for light sources in remote areas that use solar panels. Although LEDs have a higher initial cost than incandescent and compact fluorescent light bulbs, the cost is quickly recouped over time in lower electricity costs. LED lighting is now found in almost all areas of lighting. Whether you require new lighting to be installed or if you are upgrading your existing lighting, speak to us about the benefits that upgrading to an LED setup can bring. 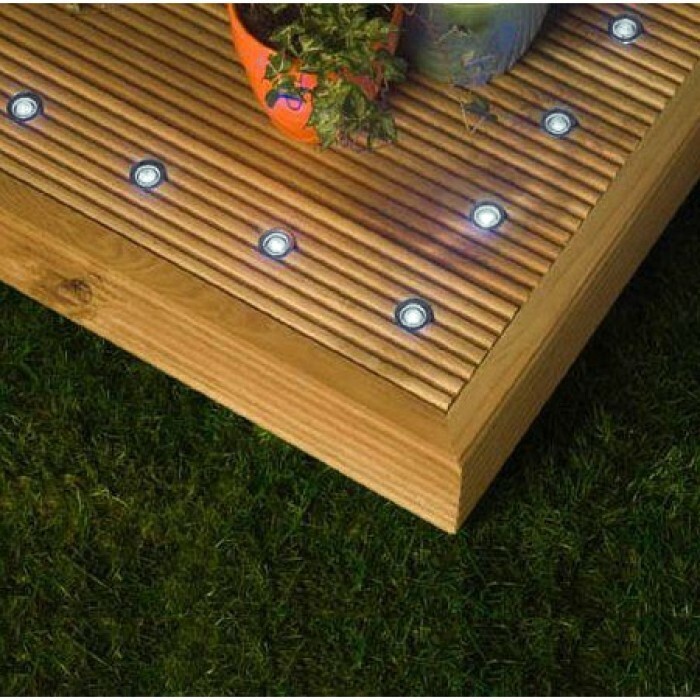 Mood lighting allows you to change the colour and brightness of the lighting in your room or property. You are able to select between an almost infinate combination of “moods” to suit any situation. Extra benefits of mood lighting include the reducing of the amount of energy you consume – and therefore then reducing the amount you pay for your electricity bill. When you want to create a quiet and subtle atmosphere, you can dim the lights and reduce the amount of energy you are using – and in the winter months when the evenings get dark earlier this could save you a substantial amount of money. Below are a few images of “moods” we have set in our Finish Electrical office. 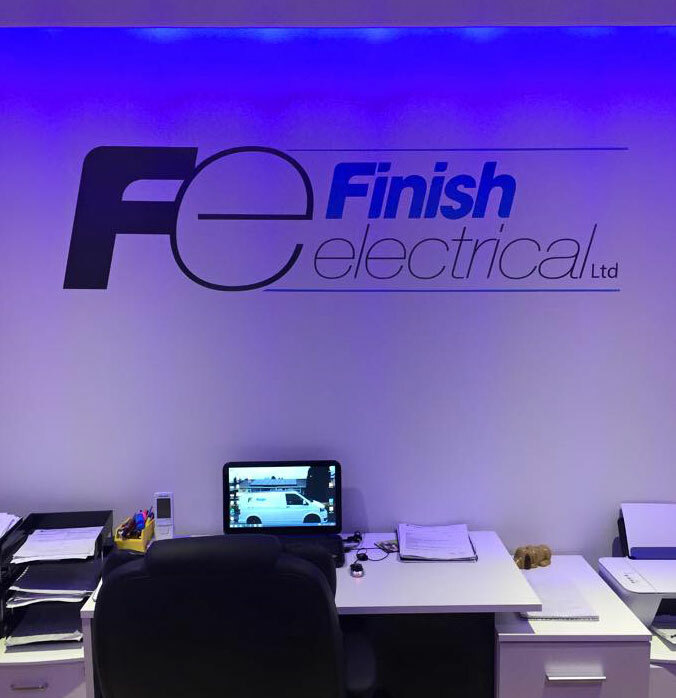 Finish Electrical provide and install a wide selection of security lighting that gives you peace of mind and offers extra security for you home. 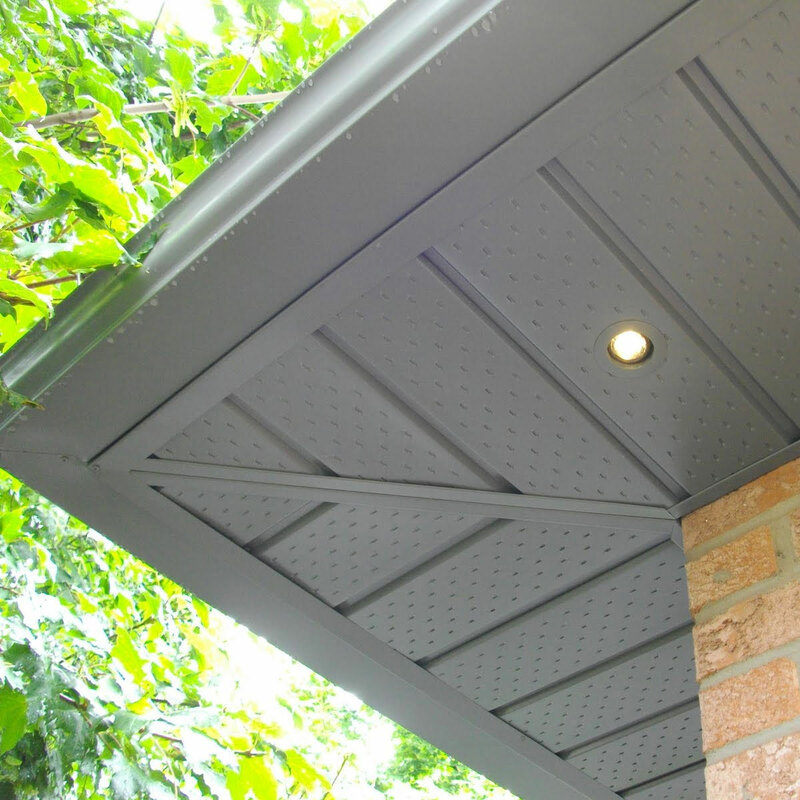 Everyone wants their home to be secure. It’s the reason we lock our doors and install burglar alarms. But when it comes to deterring would-be intruders, something as simple as a security light can be remarkably effective. Burglars don’t like security lights for pretty obvious reasons, they don’t want to be seen. To a would-be intruder, an unlit outside space is equivalent to a large “Welcome” sign. Of course, security lighting can’t guarantee crime prevention but it’s a low-cost way to make a burglar back off and think twice. We are happy to visit your property to discuss your requirements as everyones requirements vary. 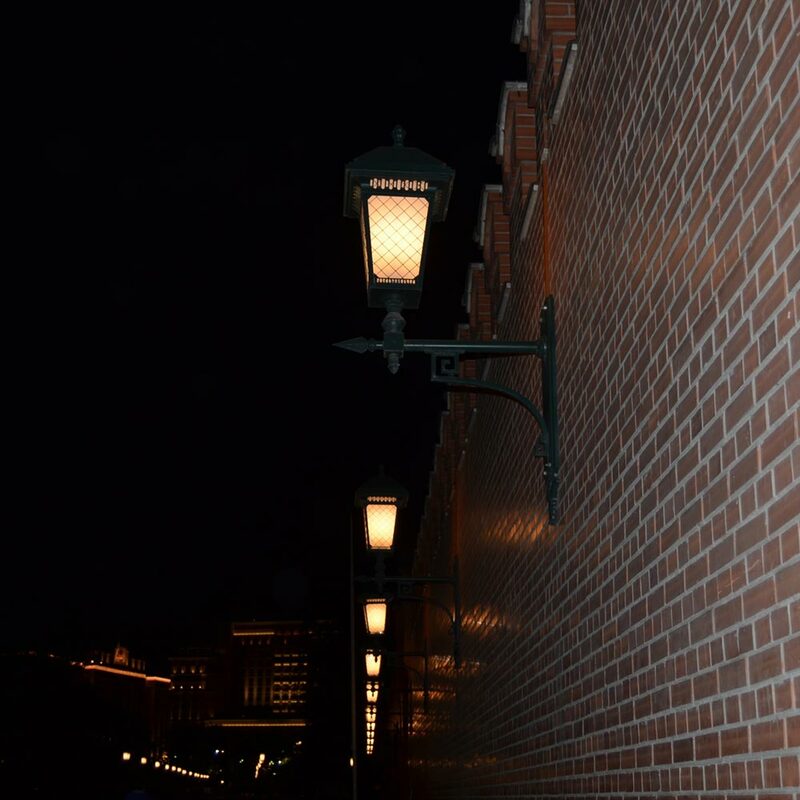 During our visit we can advise both the best type of security lighting for your property as well as the best locations for their installation to maximize their effectivness. All of our staff members are fully trained and qualified, so you can relax knowing your home is in the hands of experienced professionals. 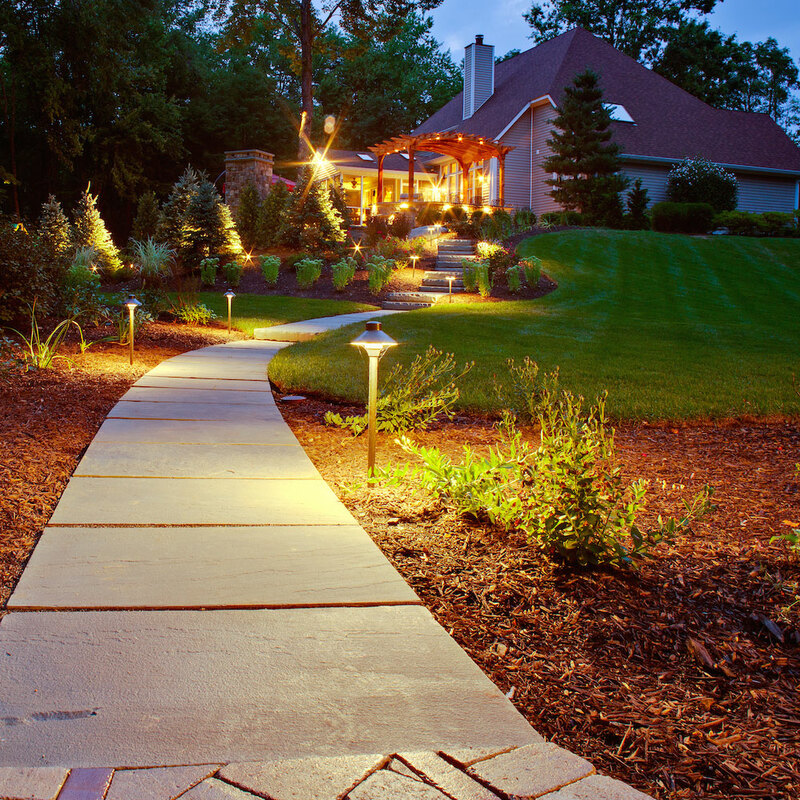 Adding exterior lighting to your property is a great way to visually enhance your outside spaces. At Finish Electrical we are specialists in the supply and installation of a wide range of exterior lighting.